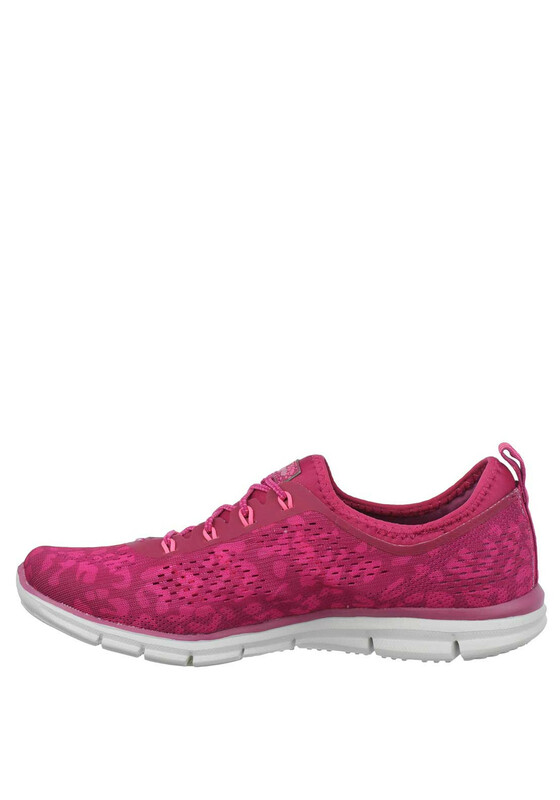 PLEASE NOTE THIS STYLE HAS A GENEROUS FIT. 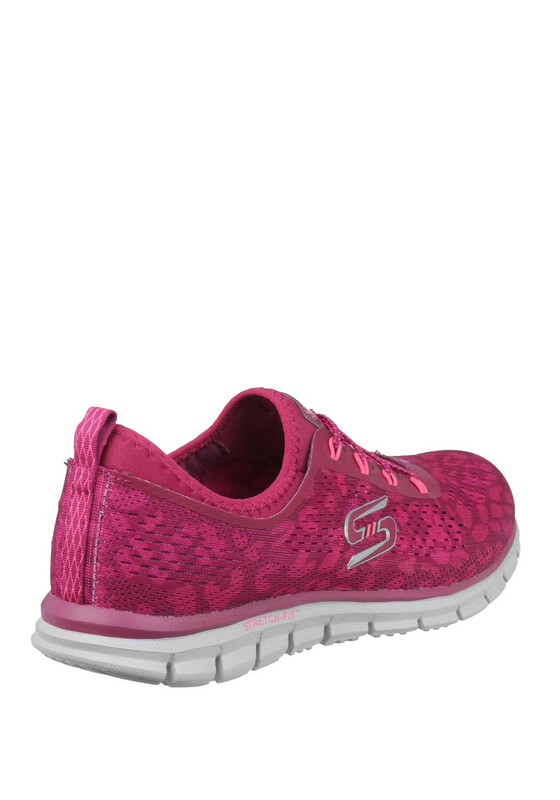 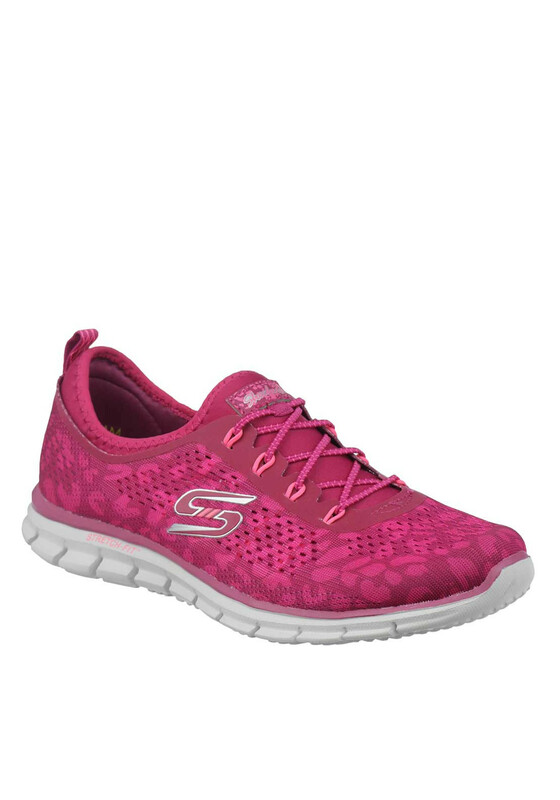 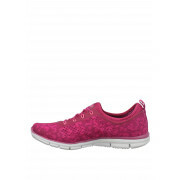 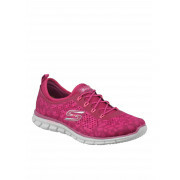 Made lightweight with a knitted upper, these slip on trainers from Skechers are designed with bungee cord laces and an air cooled memory foam insole which extends to the heel for a cushioned and comfortable fit. 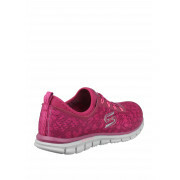 In a low profile design they are finished with a stretch flexible shock absorbing sole and will look great with your sporty attire.